Pyongyang is burning the midnight oil developing banned intercontinental ballistic missiles (ICBMs), North Korean leader Kim Jong Un said during a televised New Year’s message. “Research and development of cutting-edge arms equipment is actively progressing, and ICBM rocket test launch preparation is in its last stage,” Kim said on Sunday, as cited by Reuters. A South Korean military expert warned last week that Pyongyang is able to miniaturize nuclear warheads and mount them on a wide range of ballistic missiles, NK News reported. Speaking at a seminar entitled ‘Evaluation of North Korean Nuclear Weapons and Weapon of Mass Destruction (WMD)’ in 2016, Kim Chul-woo, a military research fellow at the Korea Institute for Defense Analyses (KIDA), said that North Korea is capable of manufacturing a miniaturized nuclear warhead measuring 70 centimeters in diameter with 10 to 15 kilograms of highly enriched uranium (HEU). Experts at the Institute for National Security Strategy (INSS), South Korea’s government-backed research institute, also confirm that Pyongyang has succeeded in developing a missile warhead “at least” as powerful as a boosted nuclear fission bomb, NK News reported. 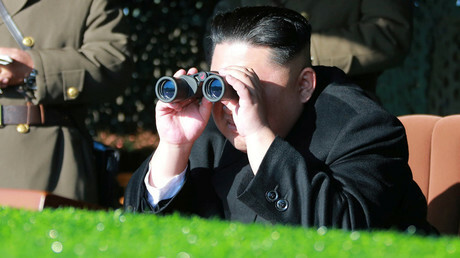 North Korea has been under UN sanctions since 2006, when the Security Council prohibited the provision of large-scale arms, nuclear technology, and related training to Pyongyang. 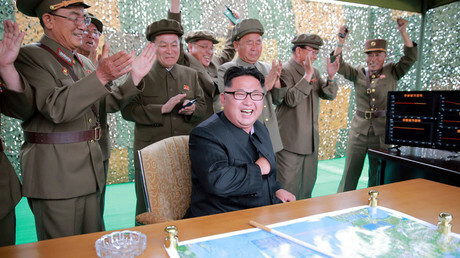 The hermit kingdom says it is actively developing its nuclear and missile capabilities to counter a military threat from the US and its Asian allies, accusing Washington and South Korea of holding annual joint military drills to prepare for war. China’s growing concerns about security in the region, Washington has argued that the system is necessary to counter threats from North Korea, saying THAAD would keep Pyongyang’s nuclear ambitions at bay. 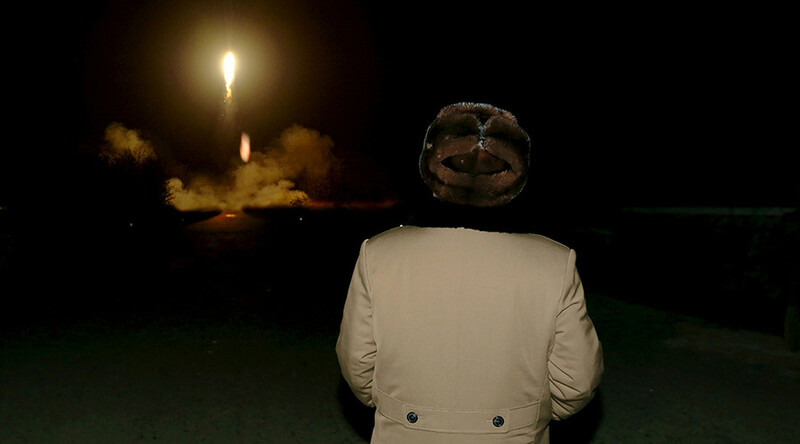 In September, after conducting its fifth largest test, Pyongyang claimed to be able to launch a nuclear attack.